Sunshine Coast to Brisbane and beyond! 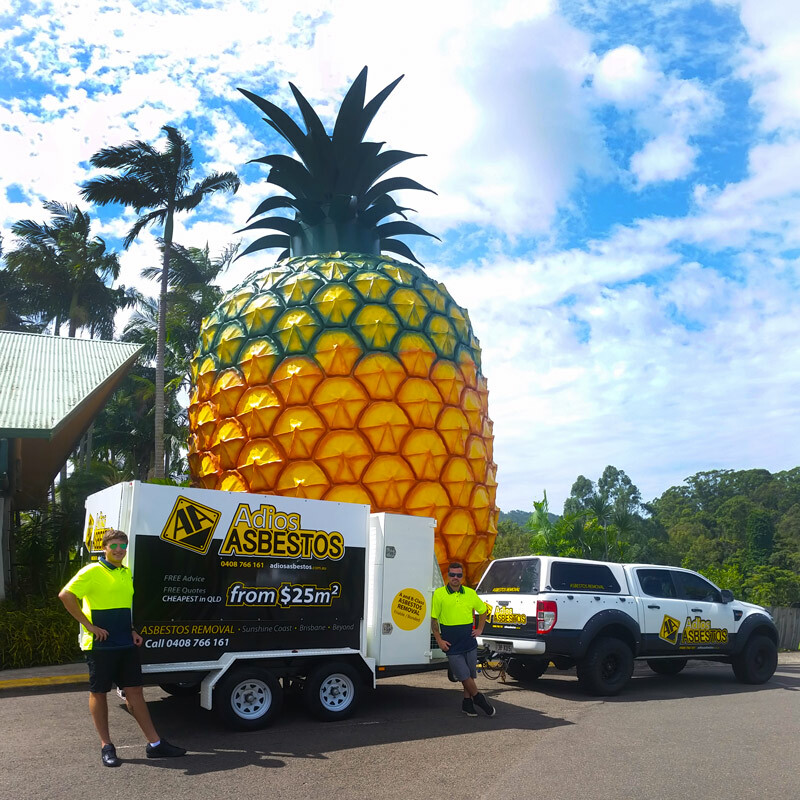 Adios Asbestos are proud to service all areas of the sunshine coast all the way from Gympie north to Caboolture south. 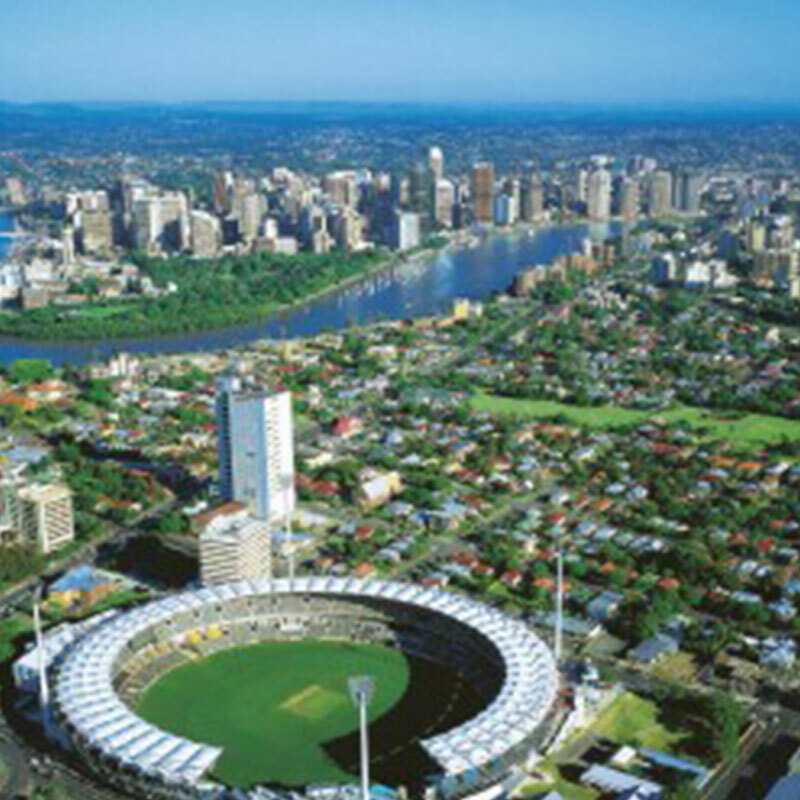 Adios Asbestos are proud to service all areas of greater Brisbane all the way from Beerburrum to Beenleigh. Adios Asbestos are proud to service all areas of Queensland at special request, rates vary with distance.